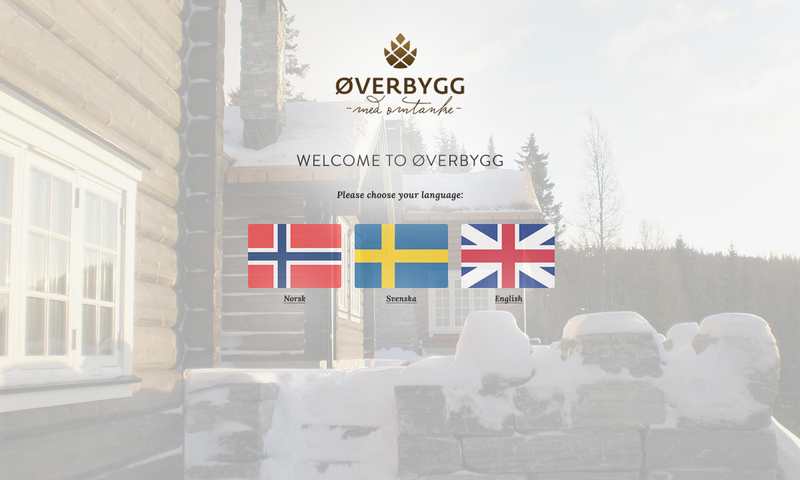 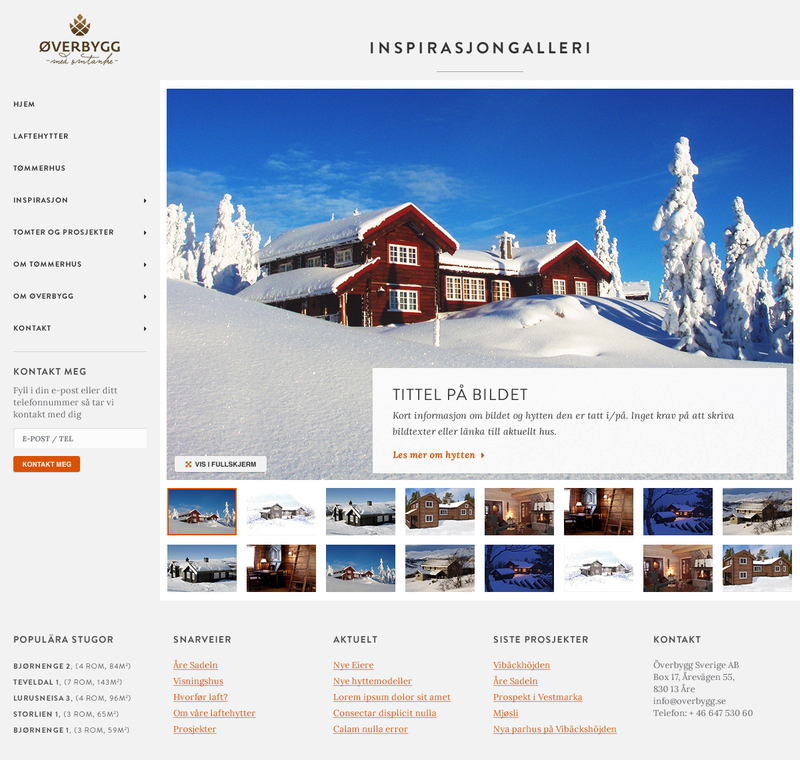 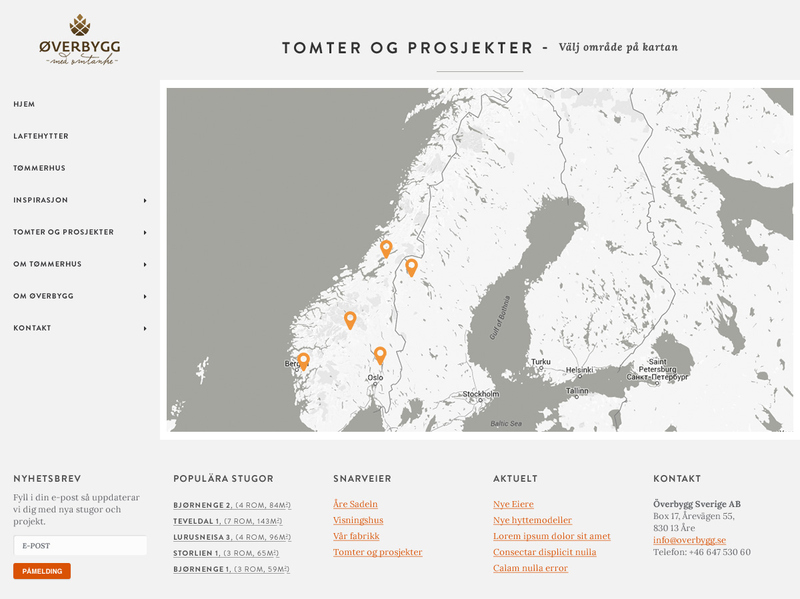 Øverbygg wanted to end their traditional printed catalog and invest more in digital instead. 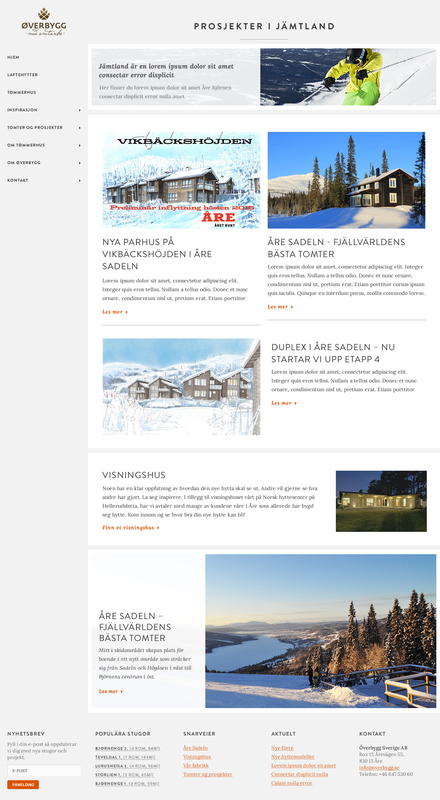 The new website is designed to be used as a sales tool in the field using an iPad. 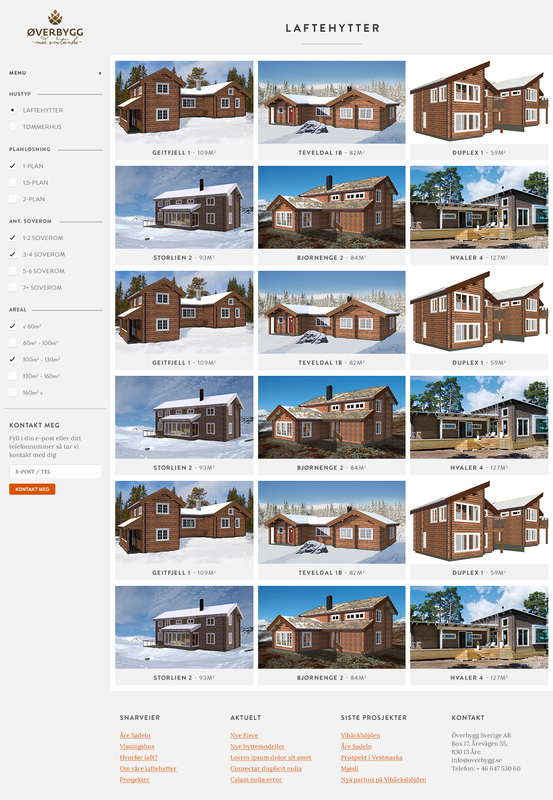 The whole site is streamlined to provide a catalog feeling which constantly scrolls forward instead of backwards.